The Aceable mobile app targets smartphone-using teens learning to drive. The process of getting a driver’s license can be tedious and painfully dated, particularly to teenagers who are increasingly adapting to tech-based education platforms. 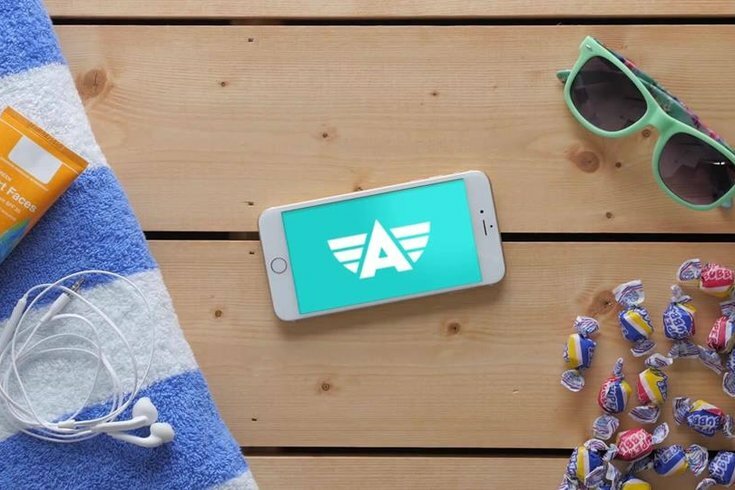 Aceable, an education app based out of Austin, Texas, seems to understand this reality, and this week, has officially launched in Pennsylvania to help teens learn how to master the road. A study out of the Children’s Hospital of Philadelphia in 2015 found that, though many new drivers have become licensed, they lack a lot of educational context that can help them avoid accidents. That’s where Aceable could help change things. The app, using state-approved and certified courses, targets teens who are already spending a lot of time on their phones and infuses lessons with memes, videos and a sardonic robot instructor named Ace. The app breaks lessons into smaller sizes, making it an enticing alternative to zoning out during a longer class lecture. After 19 lessons in the app, you’ve completed the equivalent of a 30-hour, in-class course. Though Aceable is used as the online curriculum provider for Blue Bell Driving, it can be used for senior license certification by anyone learning to drive in Pennsylvania. The Pennsylvania driver's ed course on Aceable is $80, and students must still earn their learning permit and complete 65 hours of driving. Once students are 17.5 years old, they can use the app to receive their senior license, and the app has no expiration date.